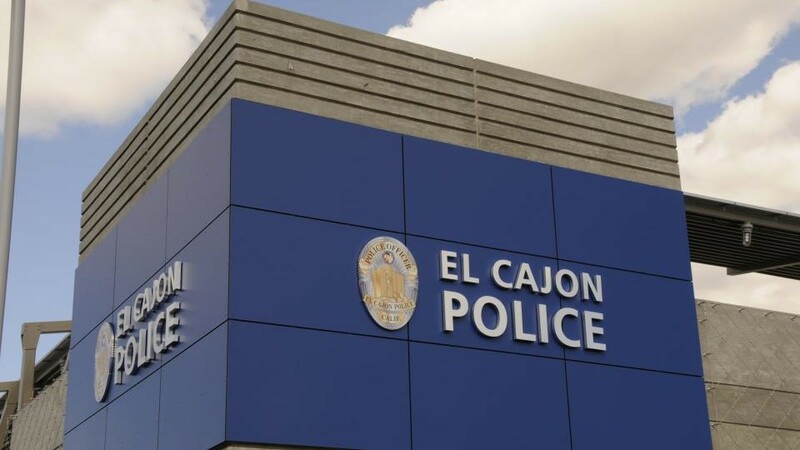 A woman accused of fatally stabbing a female acquaintance during an argument at an El Cajon bus stop must stand trial on a murder charge, a judge ruled Friday. Alaya Michelle Jenkins, 24, is accused in the Jan. 16 death of 34-year-old Leia Anderson. El Cajon police Lt. Walt Miller said Jenkins and the victim knew each other, but did not elaborate. The fatal encounter happened in the 100 block of West Madison Avenue. Police said Anderson was a passenger in a car that pulled up to a bus stop where Jenkins was sitting. The victim and her pit bull got out of the vehicle and a brief argument ensued, Miller said. Miller alleged that Jenkins produced a knife and stabbed the victim in the upper and lower body, then fled on foot. Anderson and the dog got back in the vehicle and the driver took the woman to a nearby hospital, where she was pronounced dead, Miller said. Jenkins was arrested the day after the stabbing at a nearby hotel. Judge Jeffrey Fraser found that enough evidence was presented at the defendant’s preliminary hearing for her to proceed to trial. A readiness conference was set for Sept. 4 and trial for Sept. 17.